08 Nov 2018 --- Educating young adults on the proper use of dietary supplements enhances the probability that they will use them appropriately, a US study has found. The college time-frame is key as many young adults establish lifelong habits at this stage, as well as being the target for certain dietary supplements via social media advertising. The researchers found that the top three reasons for supplement use by college students were overall health and wellness, increased energy and skin, hair and nails health, respectively. The Binghamton University researchers conducted an anonymous online survey among 308 college students, comparing those enrolled in the Health and Wellness Studies minor at Binghamton University with those not enrolled in the minor. The survey included questions on perception of dietary supplements, use and knowledge. The survey's main purpose was to investigate whether education on dietary supplements helps curb dietary supplement abuse among college students. 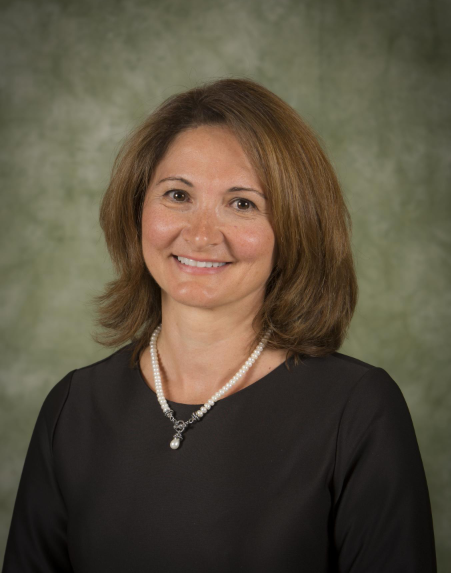 Supplement abuse includes the use of supplements that are not a medical necessity and mixing different types of supplements that could have opposite effects, Lina Begdache, Assistant Professor, Decker School of Nursing, Binghamton University, tells NutritionInsight. Young adults are a target for certain dietary supplements through several social media platforms, and they're more likely to be influenced by such advertisements, the researchers note. The supplements that are particularly advertised are for weight loss, muscle building and hair and skin health, Begdache explains. Analyzing the data, the researchers concluded that college students with proper education on dietary supplements often exhibit a more responsible, pattern of use than those without the education. This is significant, as misuse of dietary supplements has been linked to liver and kidney injuries. “These findings suggest that college education on dietary supplements, during a stage when young adults establish lifelong habits, may potentially reduce risk of abuse,” says Begdache. The researchers are currently looking at over-the-counter (OTC) weight loss pill use amongst college students. The interest is that these supplements are high in caffeine, which may increase stress in young adults. Begdache tells NutritionInsight that the researchers are currently analyzing the data and hope to see results in six to twelve months. Decker School of Nursing, Binghamton University. Supplement use among US adults remains high, and has even increased by 10 percent over the last decade, a consumer survey on dietary supplements commissioned by the Council for Responsible Nutrition (CRN) and Ipsos Public Affairs has found. The findings also showed that among users aged 18 to 35, usage was up eight percentage from 2017, taking the total number to 83 percent. 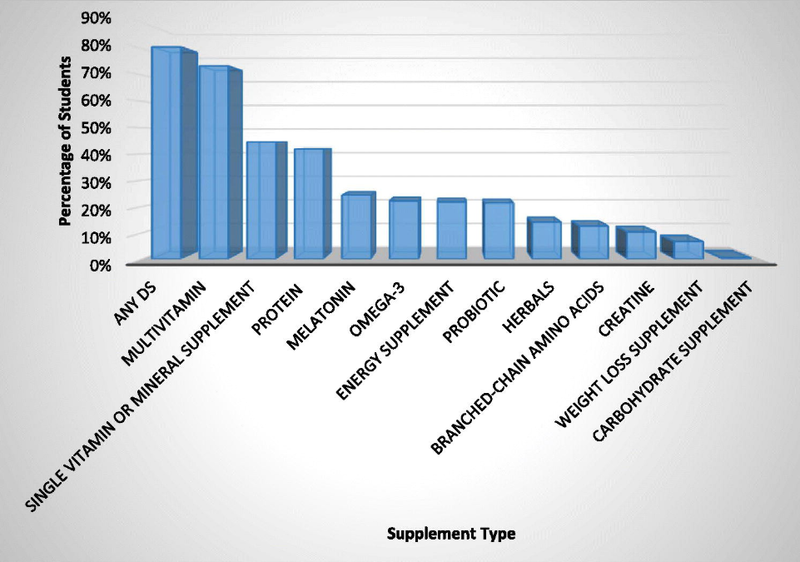 The 2018 survey found that supplement use is diversifying across categories. While vitamin/mineral supplements remain the most popular category among supplement users (98 percent), the overall use of herbals/botanicals also significantly increased in the past five years. However, the supplement industry has been thwarted by instances of potentially harmful active pharmaceuticals being identified in US OTC dietary supplements – especially in ones marketed for sexual enhancement, weight loss or muscle building, according to a study published in JAMA. In response, US health bodies and trade associations are calling for consumer caution and reform to ensure supplements are free from pharmaceutical contamination. Increased consumer knowledge, from a young age, around supplements should be beneficial to ensure healthy continued use.